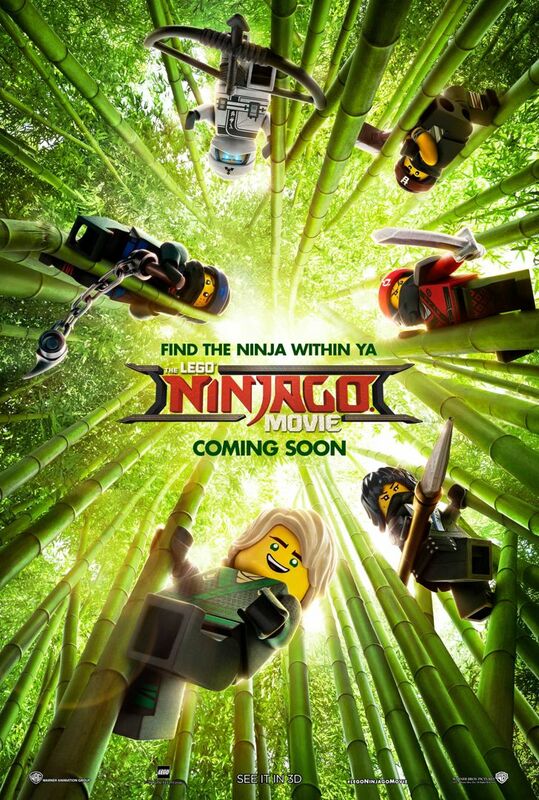 A young boy ventures into an old relic shop, where he meets the mysterious owner, Mr. Liu, who begins to tell the boy the legend of Ninjago, a city within the Lego Universe that is frequently attacked by the evil Lord Garmadon, who is the father of Lloyd Garmadon and husband of Misako (AKA Koko). 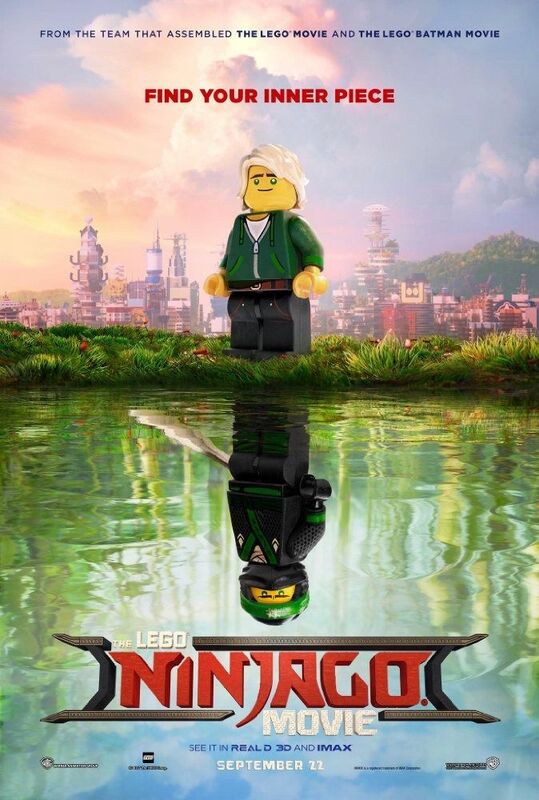 Ninjago despises Lloyd for being Lord Garmadon's son, which puts Lloyd under emotional stress. They do not know that Lloyd is part of the secret ninja force, consisting of Nya, Zane, Jay, Cole, Kai and their master named Master Wu who always stop Garmadon from taking over the city. On Lloyd's birthday, Garmadon attacks the city once again only to be defeated. He escapes and fires the Shark Army for failing to help him. He then begins to plan a big attack to conquer Ninjago, and decides to build a gigantic mech that is immune to weapons. Read more on Wikipedia.